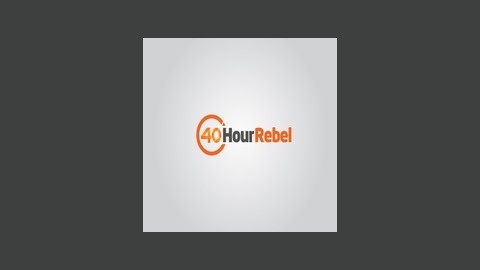 Forty Hour Rebel is a show where we discuss ventures to make multiple streams of income. I just wanted the title to rhyme. But it's true I'm at about 1 sale a day with the product! 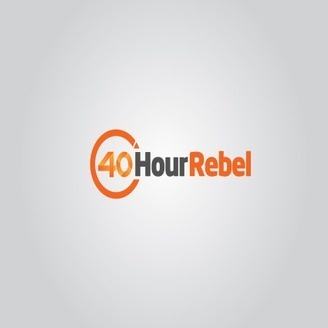 I've turned off PPC with Amazon for now until I get reviews, and we'll see how this goes! 15 It's Alive. The Private Label Product is Live.